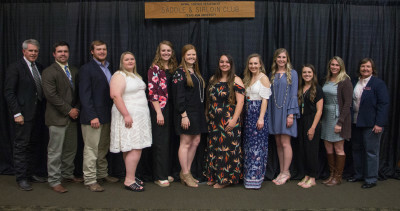 Saddle and Sirloin is one of the oldest and proudest traditions of the Animal Science Department at Texas A&M University. Being an institution built on tradition, we are proud to have been around since 1940. We are a networking organization for those who are interested in livestock and promoting agriculture. 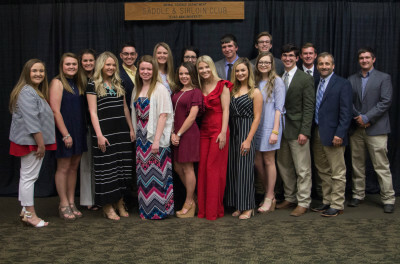 With various events throughout the year we strive to uphold the standards of our organization and focus on the success of our members. Stay updated and in the loop on current events taking place! Enter your contact details and your message. We will respond as fast as we can.